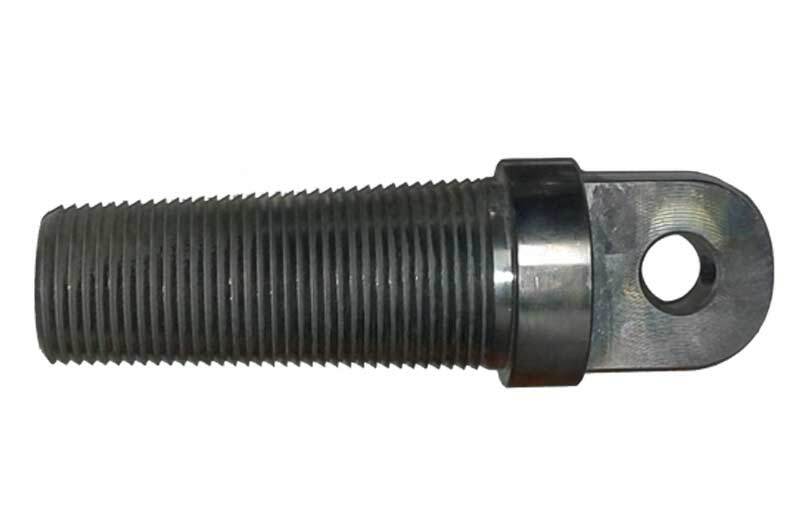 Screw-in Duct Pullers one of the most reliable and easy to maintain Towing Heads. These Duct Pullers are mainly used to install Polyethylene Pipes (PE Pipes) and ducting using a screw-in shaped support thread to grip the inside wall of the pipe. The pulling eye is designed with cutting edges to cut a thread into the bore of the ducting as it is being screwed in. 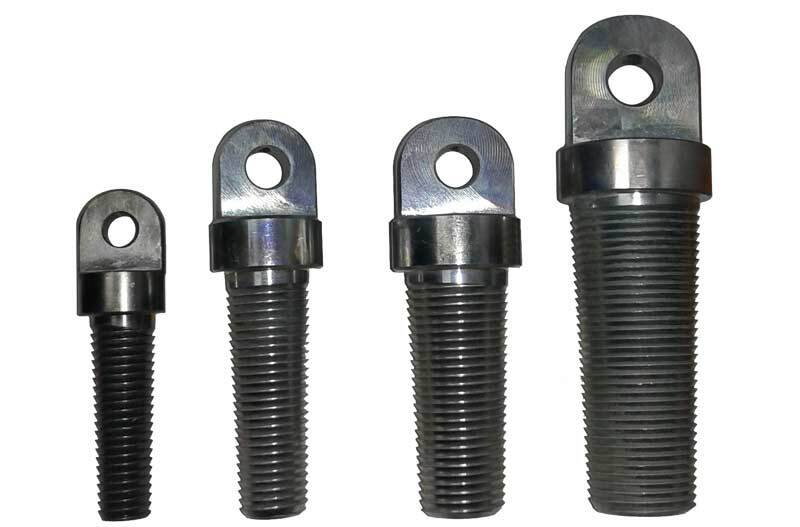 We offer a wide range of Screw-in Tow Heads which are suitable for small diameter pipes and ducts. Screw-in Duct Pullers are designed to install polyethylene pipes and ducting using a screw-in tapered buttress thread to grip the inside wall of the pipe or duct, They may also be used for directional drilling applications. As they have no moving parts, they are both reliable and maintenance free. The pulling eye is designed with cutting edges to cut a thread into the bore of the ducting as it is being screwed in, in much the same way as using a tap to cut a thread in steel. This helps to ensure a reliable grip. The table below provides specifications for wide range of Screw-in Duct Puller Sizes, click on individual size for its description and price and to make a purchase. Contact us for a custom quote or call 08 9493 0642. We deliver Australia wide. After calls to other trenchless solution providers, I came across NoDig Equipment. They offered me the best deal with a wholesale price. These guys know what they are doing and they get the job done.